As many as one in four parents admit that the high cost of car insurance puts them off encouraging their 17 year-olds to get on the road. Around 2,500 parents were surveyed by Young Driver, of which over 600 said they were reluctant to encourage their kids to learn to drive, based on the steep associated costs. “Not all new drivers are the same and there shouldn’t be a blanket high cost to getting on the road,” said Laura White, Young Driver’s head of marketing. In response to stratospheric premiums, Young Driver is looking to offer a new insurance product in association with iKube. 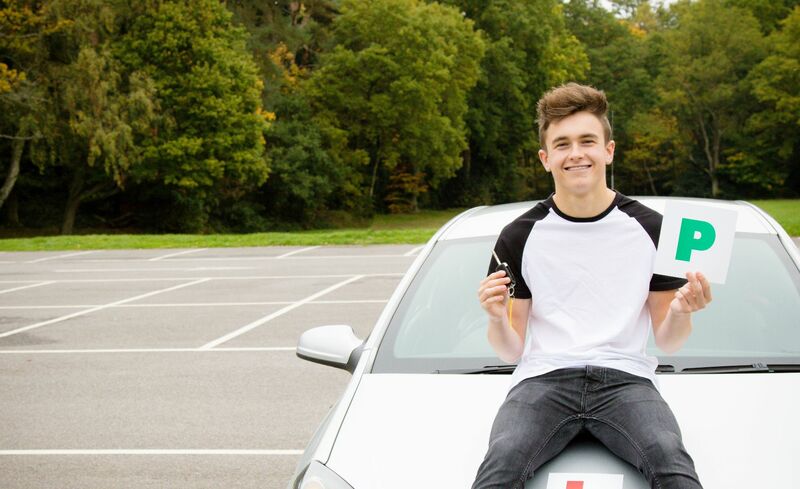 Newly qualified drivers could get insured for as little a £95 per month. That adds up to over £600 less than what some have recorded national average for annual insurance premiums for young drivers. This is available to new drivers who have previously had early driver tuition with Young Driver, based on research that suggests early driver education makes for better drivers. “We know our lessons help create safer drivers, so it’s common sense that our past pupils should benefit in terms of insurance costs,” continues Laura.